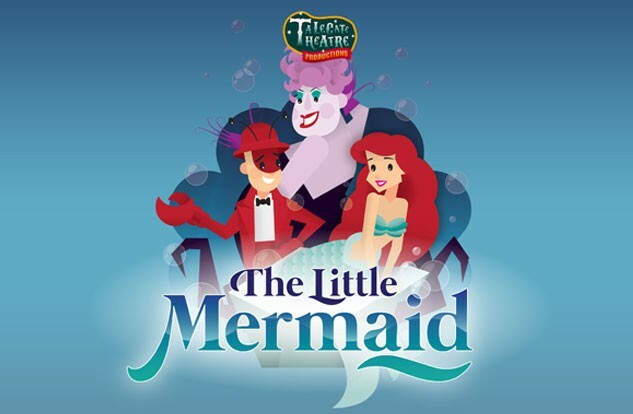 "Swimming to the Masque Theatre Easter 2019. 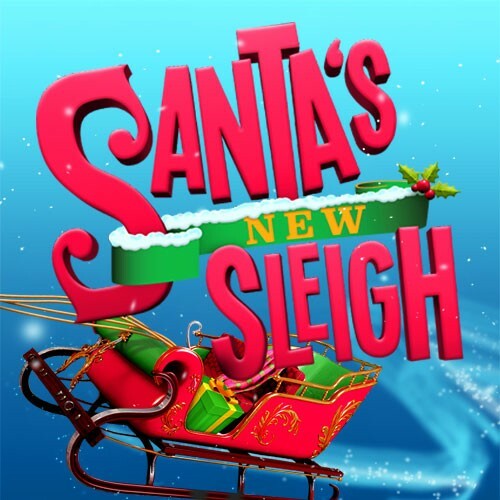 Join TaleGate Theatre Productions under the sea for this bubbly pantomime. Follow Lenor, our mermaid princess as she finds her sea legs in search of her happily ever after. A fast paced, highly entertaining Easter Pantomime featuring pop songs, magic and puppets- Guaranteed to make a splash!" Jason and Nicholas Lyndhurst and friends and fellow performers like The Beatles, The Rolling Stones, Oliver Reed and George Best. He'll also recall tales from his time in Dr Who, Coronation Street and other TV classics. 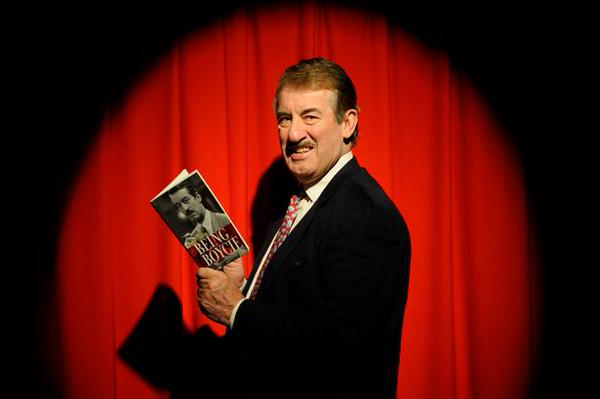 Mr Challis will also meet fans after the show to sign autographs and pose for pictures, while signing copies of his autobiography.